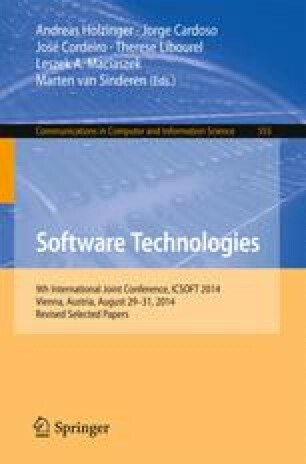 In this paper, we suggest an approach which combines aspect-oriented concepts with UPPAAL timed automata (UPTA), in order to provide a systematic constructive approach with tool support for model weaving and verification. Using our approach one may develop independently different aspects of the system as timed automata and then weave them later on into a complete specification. In order to facilitate the weaving process, we suggest explicit composition patterns which allow us to fully automate the weaving process via model transformations. The composition patterns are accompanied by generic verification rules which ensure that the weaving of an aspect does not conflict with the original behaviour of the base model. Preliminary results show that the weaving process can be fully automated while preserving the modularity of the specifications.